You shouldn't clean oriental rugs like ordinary carpets. 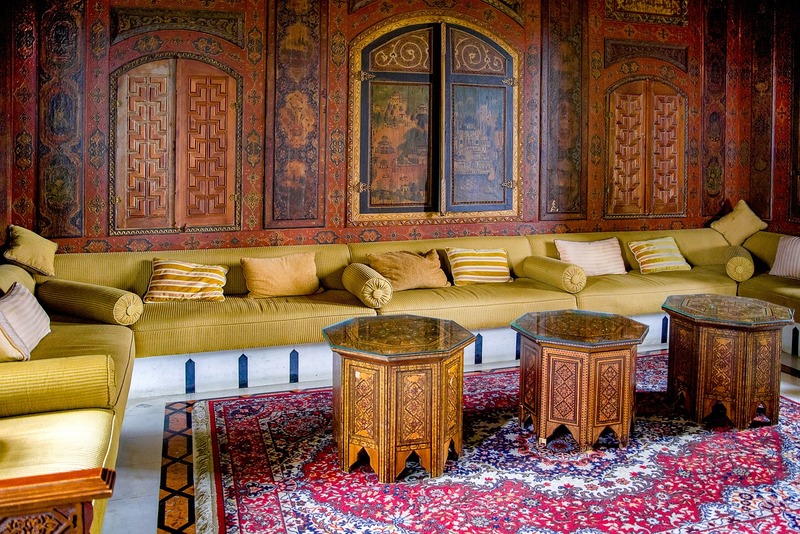 Carpet Restoration Plus will take care when restoring your oriental rug to its former beauty. We can send a technician to your front door to provide on-site oriental rug cleaning. Call 609-334-4049 today to make an oriental rug cleaning appointment. Need mattress cleaning services in Hamilton Township, NJ? Over the years, your mattress collects dust, pet dander and dead skin cells. As part of our mattress cleaning services, we'll steam clean your bedding to remove debris and kill bacteria. Your mattress will look and feel brand new when we're through. Contact Carpet Restoration Plus today to get a free estimate.